They offer practical solutions with a modern and ergonomic design. What are the usage areas of Fan Heaters? Fan heaters offer alternatives that can warm you up at home, at work and even outdoors. 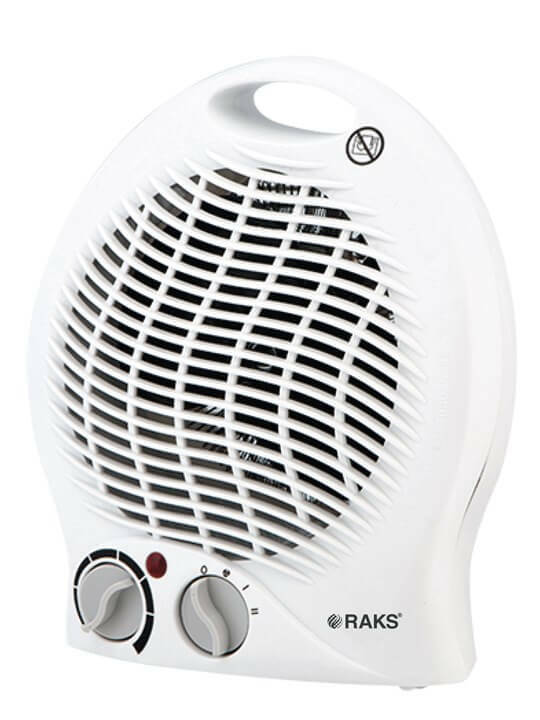 Are there designed products on fan heaters? Fan heaters draw the attention with their modern, ergonomic design. Small size in terms of usage areas and convenient, durable design may be considered among the most important factors. 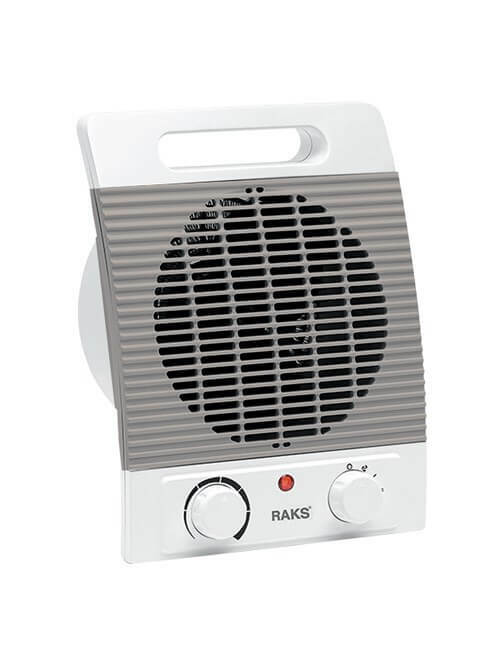 What should we consider when choosing a fan heater? First of all, we need to consider quality, design and technical specifications as a whole. We recommend you to pay attention to all characteristics of the product you choose. You should take note of maximum efficiency from the The product manufactured in modern facilities and put to meticulous quality tests. We should also go through the specifications of the product, usage areas, before and after sales quality and conveniences offered to the customer. While choosing a fan heater, if you can access the technical data like engine power, heating area, usage area, etc., these data will tell you about the product's performance. As well as these technical data, the quality of the body on the product and the quality of the materials used in the product also directly affect the performance of the product. In addition, fan heater products must offer many features such as safe, thermal interruption, thermostat, 2-level heating, cold blowing fan and modern and ergonomic design for horizontal and vertical usage. These are the features we can recommend to users for a safe use of the product. 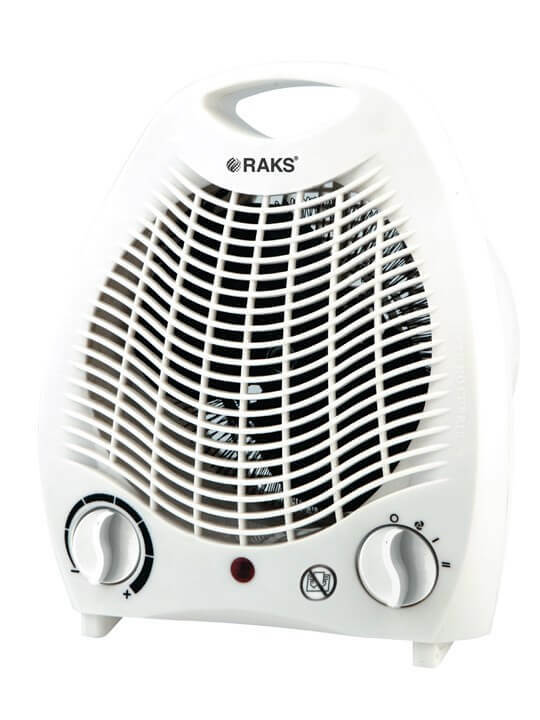 How to buy the most economic, the cheapest fan heater? How to store Fan Heaters? 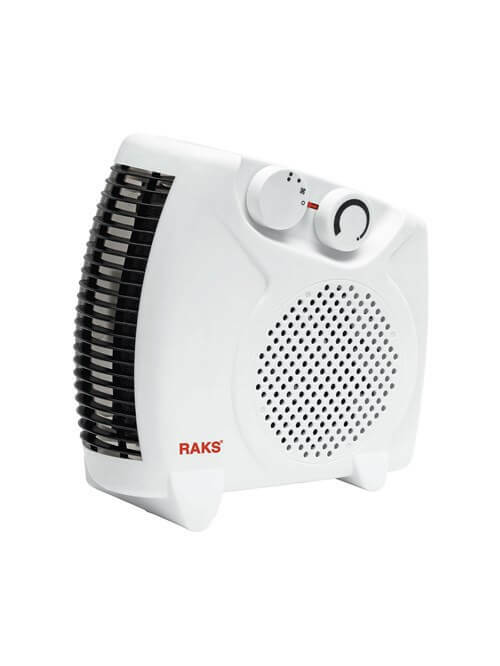 You're not done after you purchase a fan heater; if you store your device in a way to avoid dust when the weather gets warmer, you will use your product reliably for a peaceful environment when it gets colder. While storing your product, pay attention that the product is not loaded and it’s protected against dust and tipping. It is also important not to over bend the power cable of the product.